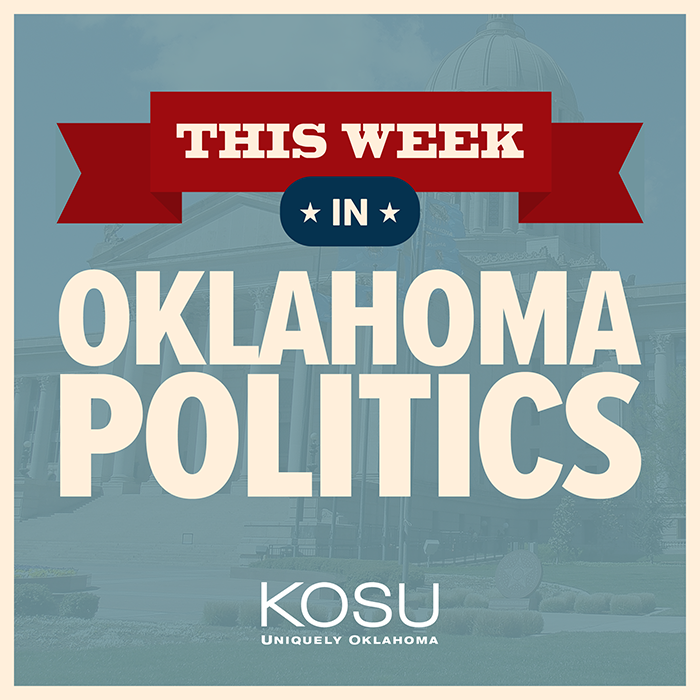 This Week in Oklahoma Politics, KOSU's Michael Cross talks with Republican Political Consultant Neva Hill and ACLU Oklahoma Executive Director Ryan Kiesel about the deadline for lawmakers to fund education by April First came and went without a budget despite a teacher walkout last year, state leaders criticize Attorney General Mike Hunter in the settlement with Purdue Pharma and vandals strike central Oklahoma buildings with hate-filled graffiti. The trio also discusses a coalition is forming to get more people involved in the 2020 U.S. Census which begins in one year and, starting this month, election officials are purging the voter rolls in a "Use it or Lose it" voting policy. This Week in Oklahoma Politics is sponsored by the Oklahoma State Medical Association. whose 4,000 physician members are committed to better health for all Oklahomans. Learn more at my.okmed.org/onpr. A week after winning a $270 million settlement against Purdue Pharma, Oklahoma is dropping a laundry list of civil claims against drug companies at the center of the national opioid epidemic. 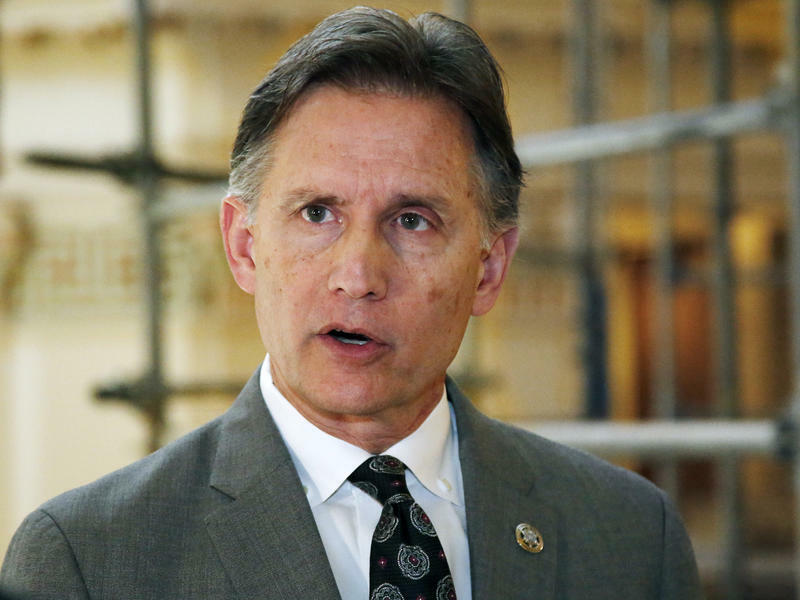 Oklahoma Attorney General Mike Hunter said the move would "refocus" the lawsuit slated to go to trial May 28. 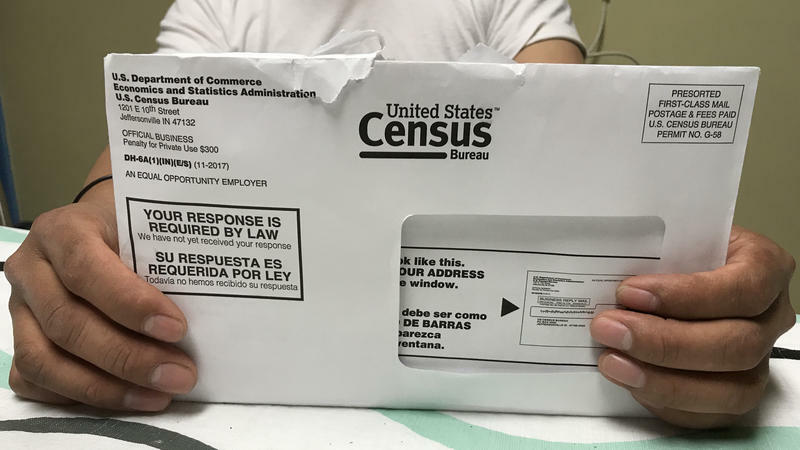 The federal government is getting ready to ask some personal questions for the 2020 census. By next April 1, the Census Bureau plans to send a letter or a door knocker to every U.S. household. It's part of a once-a-decade tradition of counting every person living in the U.S.